Maria Santi - Florida - Book a consultation instantly! Maria T. Santi assists patients and consumers with health and medicine related disputes, including elderly who have been subject to abuse or neglect. 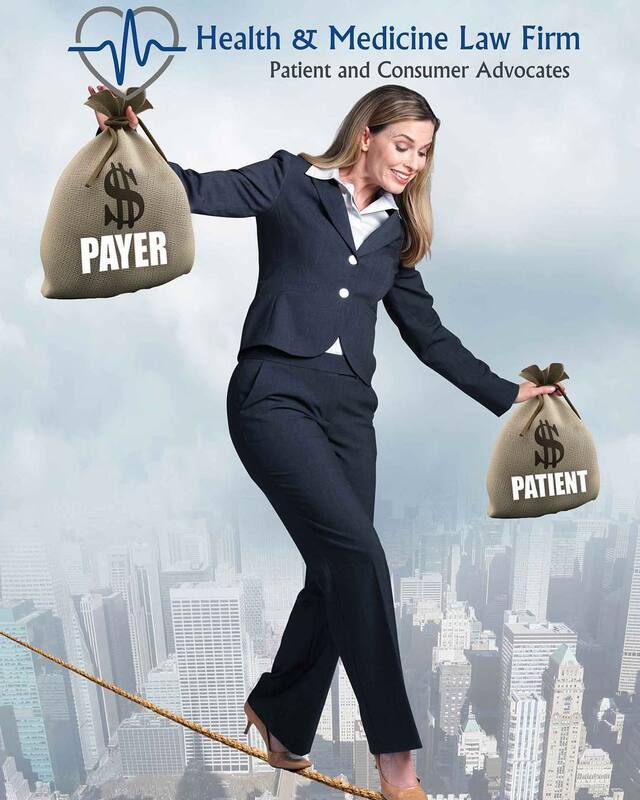 She represents patients throughout Florida in medical coverage and billing disputes, actions against health insurers, medical facilities, nursing homes, assisted living facilities, pharmaceutical and medical device companies, and medical professionals. She also handles undue influence and incapacity claims in contract disputes and probate and trust matters. Additionally, Maria offers legal consulting services to health law advocacy groups and non-profit organizations related to patient rights, medical devices, pharmaceuticals and food safety and regulation to protect patients and consumers. 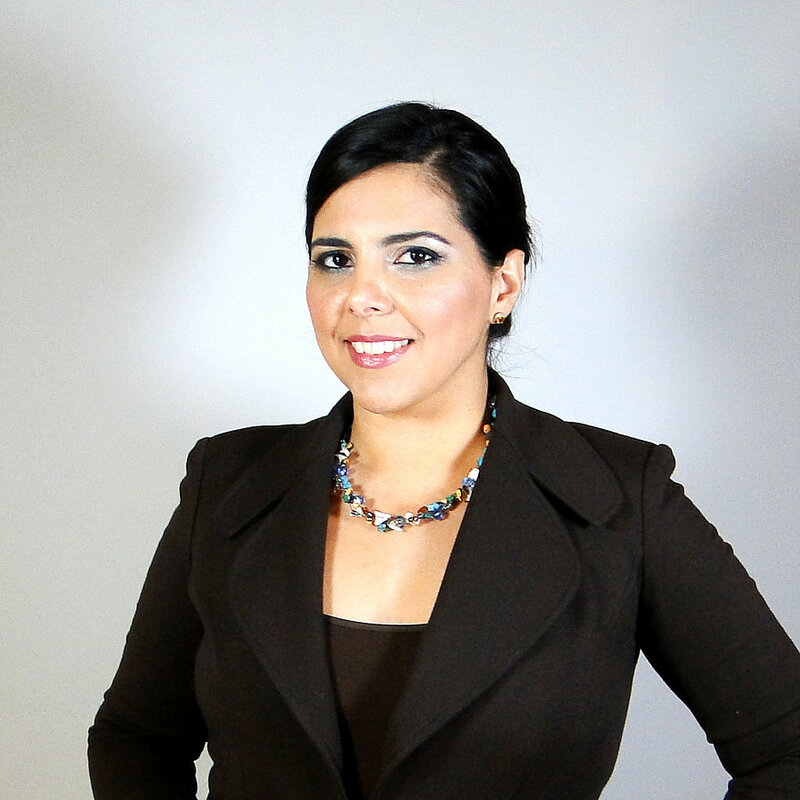 Maria has worked in the legal field for more than twelve years, beginning in 2006. Prior to founding the firm, she worked at a national law firm as an associate where she gained extensive experience in court litigation proceedings, negotiations, trials and court appearances involving insurance policy disputes with major insurers, corporations and banking institutions. She gained experience handling First Party Property Insurance Defense Litigation, including coverage disputes to assist insurers in all aspects of coverage disputes, including pre-suit investigations, coverage evaluations, and declaratory judgment litigation. Maria also has experience handling Real Property Litigation with a focus on mortgage foreclosure litigation to assist banks, financial institutions and other financial service providers with regulatory, enforcement, transactional and complex litigation matters. Maria also handled civil matters, including the defense of personal injury, premises liability, wrongful death and products liability claims. 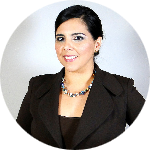 Maria also gained vast legal experience of more than eight years as a Florida Registered Paralegal assisting in handling complex local and international Trust & Estates administration, estate planning and probate litigation. Further, she assisted with multi-jurisdictional matters and trial strategy and preparation specific to contested wills and trust proceedings, homestead proceedings, bodily remains disposition, fiduciary duties and accounting, elective share claims and general estate administration issues, including real property disputes. Maria is a Miami native. She has always had a strong interest in health and medicine. During college she completed pre-medicine coursework while working with a Pediatric and Internal Medicine Medical Doctor. She later earned her Bachelor of Arts in Psychology from Florida International University and went on to earn her Juris Doctor degree from Nova Southeastern University, Shepard Broad College of Law with a concentration in Health Law. While attending law school, Maria earned a spot on the Dean’s List during three semesters. She was also the recipient of the Larry Kalevitch Service Award, in two consecutive years, for her service and leadership to the community and the college of law. In addition, Maria served as President of the NSU Health Law Society and the NSU Public Interest Law Society. As a result of her implementation and dedication to community service projects during her term as President of the Public Interest Law Society, the organization was the recipient of the Graduate Organization of the Year Award as awarded by the University’s Board of Trustees and the Student Government Association. 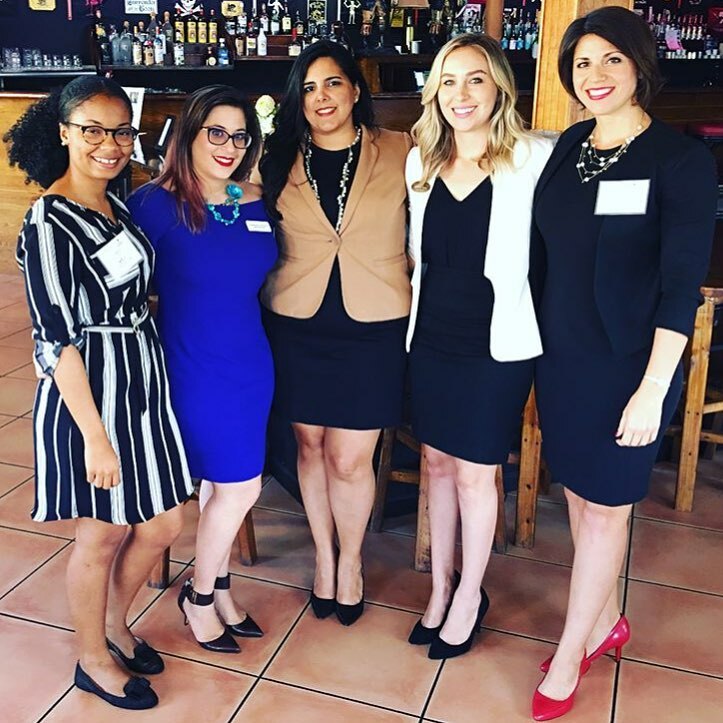 Maria continues to serve the public interest and the community as a pro bono attorney for the Miami Dade Legal Aid Put Something Back Program and the Florida Bar’s Free Legal Answers Online Pro Bono project. Maria is also the Founder and Director of the Non-Profit Organization, Children First Foundation USA which focuses on developing and transforming children, individuals, and families to create a sustainable culture of peace which thrives on systems of vitality. ​She enjoys spending time with her family, reading, travel, nature, photography and horse back riding.